August 27, 2012 August 27, 2012 RosieLadew	0 Comments Monifah Carter, Nicci Gilbert, R&B Divas delivered the most watched original premiere in TV One's History. Watch episode 2 tonight at 10PM on TV One as the show takes you on a journey through the lives of Faith Evans, Syleena Johnson and Keke Wyatt. R&B Divas tells the real life story of some of the most talented and beautiful ladies in the entertainment industry. Listen as Nicci and Monifah share their thought, talk about upcoming episodes and much more. 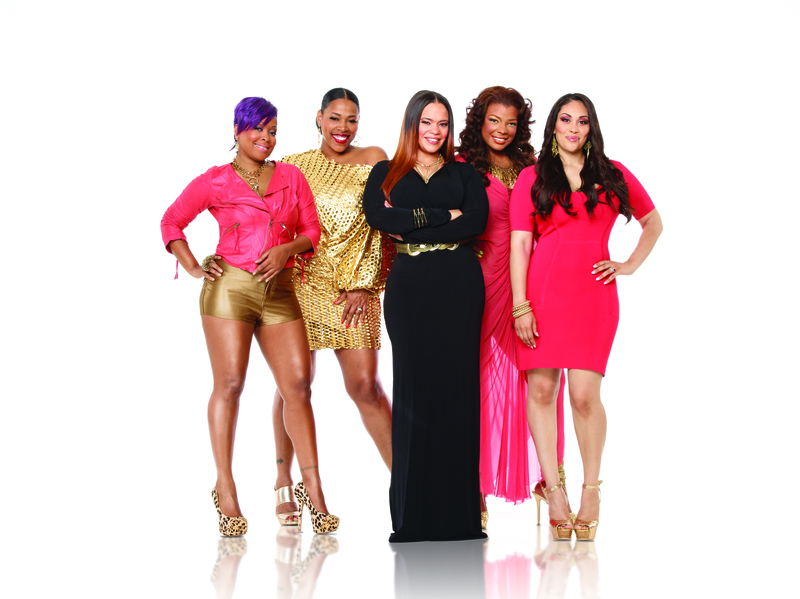 R&B Divas delivered the most watched original premiere in TV One’s History. Watch episode 2 tonight at 10PM on TV One as the show takes you on a journey through the lives of Faith Evans, Nicci Gilbert, Monifah Carter, Syleena Johnson and Keke Wyatt. R&B Divas tells the real life story of some of the most talented and beautiful ladies in the entertainment industry. Listen as Nicci and Monifah share their thoughts, talk about upcoming episodes and much more.